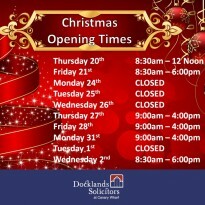 Docklands Solicitors was formed in 2005 to provide bespoke legal expertise to individuals who live and work in this thriving area known as “Docklands”. 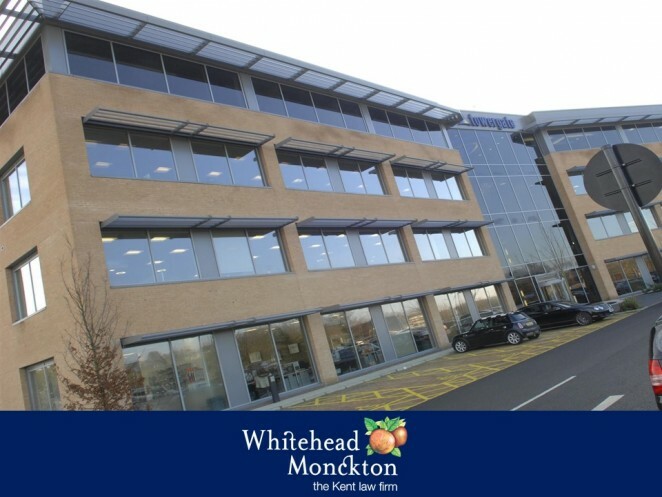 In 2016 we merged with Whitehead Monckton, a prominent South East law firm which was established over 230 years ago and has a range of offices spread across Kent. Our solicitors in East London have always provided a personal and flexible service to clients, particularly focusing on residential conveyancing, family matters and wills. Now with the backing of Whitehead Monckton we can offer expertise across the whole range of legal requirements for both individuals and businesses. Browse our website for further details on our legal services and lawyers in Canary Wharf. If you have any queries please don't hesitate to contact us today. 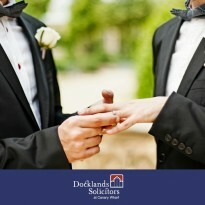 We are confident our solicitors can provide you with the legal services you need. "Thank you for your help, guidance and support with the shareholder’s agreement in preparation for my acquisition. Great job. I am hoping to repeat the exercise once I have identified the next investment opportunity as I plan to build my portfolio of businesses". Peter Boulton – March 2018. I thought the service was first class and would have no hesitation in recommending you in the future. Thank you for your professional advice in this matter, you were most efficient, and I would certainly use your services if needed. The service provided by you is very professional and well appreciated by the whole family. I have no hesitation to come back to you if we decided to purchase the second property and will recommend you and your firm to my friends who have intention to purchase properties in London in the future. I would just like to say a big thank you for all your hard work (second time around) and for getting me the little extra. As usual you stayed calm and got it sorted. I am sure this will be an end to the matter and thank you once again. My warmest regards to your family and to the other members of your staff who helped to bridge the huge gap between us whilst keeping me abreast of these protracted proceedings. "David Riordan is a superb guy with extensive knowledge and experience!" Haggai's done a fabulous job and I am very grateful for his input, diligence and the time he has spent on it. Unfortunately we do not have any onsite parking for clients at our Canterbury office. Watling Street car park is situated 100 metres from the office. Alternatively you can park at Whitefriars car park. We do not have any designated parking which is accessible for disabled clients. However, it is possible to park on our forecourt. Free parking is available at our Maidstone office. At the end of our building there is an opening with automatic gates. If you pull into the opening and press the button on the intercom a member of our reception staff will open the gates for you. If you drive to the end of our building and turn left client parking is available on the left hand side along the back of the building. Unfortunately we do not have onsite parking available at our Tenterden office, although there are a number of pay and display car parks close by in Tenterden town centre. If using Canary Wharf station on the Jubilee line, exit the station by following the ‘Way out and DLR’ signs via the 5 large escalators. Once at street level, turn left and cross Bank Street. 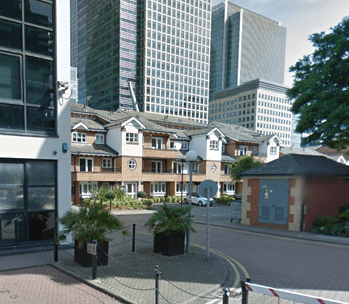 Enter Jubilee Place, walk past the Mozzerella Bar following signs to South Quay. Walk across the footbridge and we are on your right (near Quay House). Nearest bus: D8 - Marsh Wall. 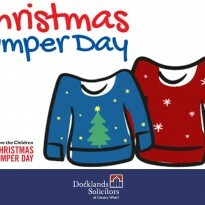 Other buses stop at Canary Wharf including: D3, D7 and 277. 2 hours free parking in Admirals Way is available by prior arrangement.